Bhaskar lavan churna is a well known ayurvedic formulation containing Piper species (Fruits of piper longum, Piper nigrum and roots of piper longum) asmain ingredients. The aimof present study is to develop finger printing methods for Bhaskar Lavan churna. Three batches of bhaskar lavan churna(BLC) were prepared according to the method given in the ayurvedic formulary and another three different formulations were procured fromthe market. In present study a spectrophotometric method was developed for the estimation of Piperine in laboratory and marketed preparations. The concentration of piperine present in rawmaterial of BLC was found to be 3.49%±0.021w/win piper nigrumfruits, 1.52%±0.18w/winPiper longum fruits and 1.12±0.20w/w in piper longum roots. 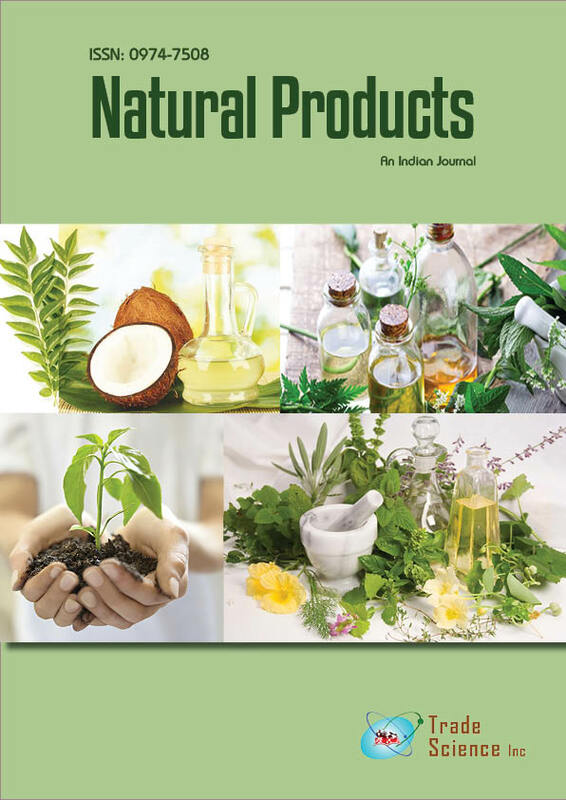 The content of Piperine in laboratory preparation was found to be(0.18±0.124%) and in different marketed preparations of bhaskar lavan churna was for BLCA( 0.08±0.212%),BLC-B(0.092±0.36%),BLC-C(0.068±0.42%)w/wrespectively. In order to obtain Precision and Accuracy the Recovery study was performed and result obtainedwithmean value 99.49%±0.19,which prove reproducibility of the result. This shows significant Precision of methods at 95%confidence level. The mean of %RSD value was found to be 0.327 with the mean standard error 0.240. A result of statistical analysis show present spectrophotometric method for determination of piperine is simple, precise, accurate and suitable for routine analysis of piperine in bhaskar lavan churna. The developed fingerprints can be used as a standard and piperine can be used as a possible marker compound for fingerprinting of the formulation.